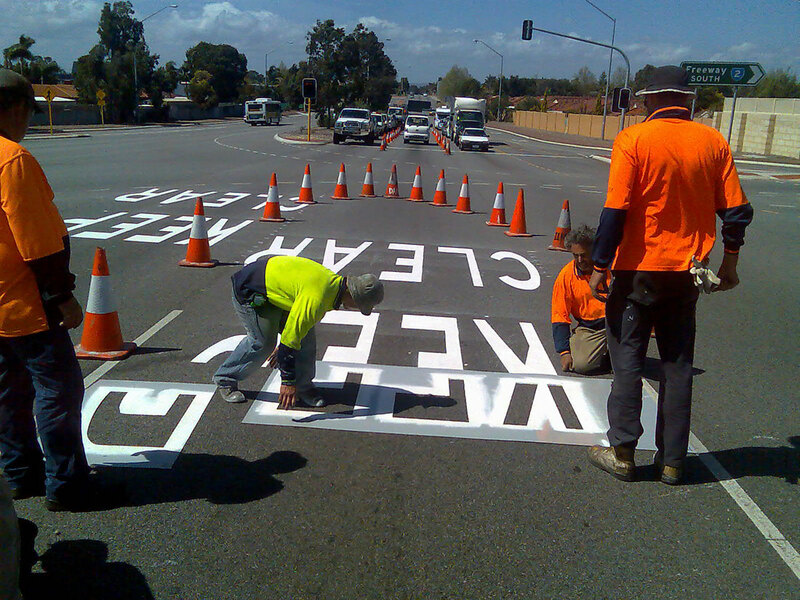 Transverse road or line markings are predominantly applied at or near intersections. 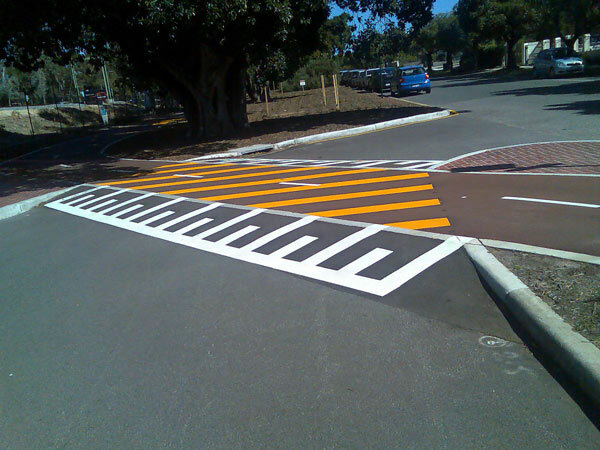 However, they can also be applied wherever delineation is required for controlling traffic flow or enabling crossing traffic. Examples of transverse line markings include stop lines, give ways, arrows, symbols, turn guide lines and pedestrian guide lines. ILM uses the latest hot applied thermo plastic and cold applied plastics to reduce traffic disruption by enabling traffic to resume quickly. 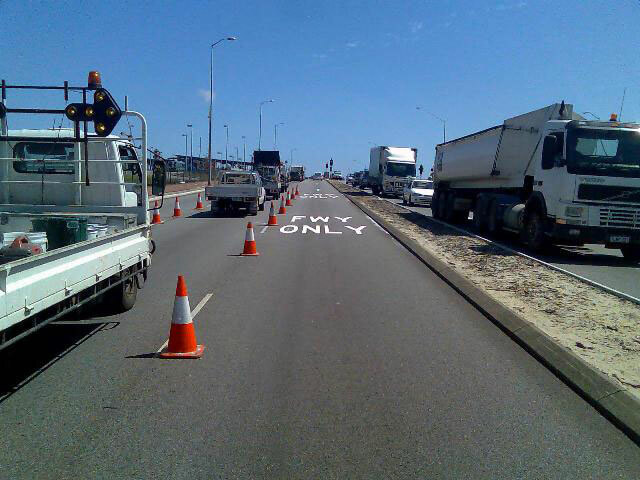 Our advanced traffic management capabilities also ensure the best possible staged traffic management solutions that provide remove the requirement for total road closures, provide safe alternative routes and ensure traffic keeps moving.